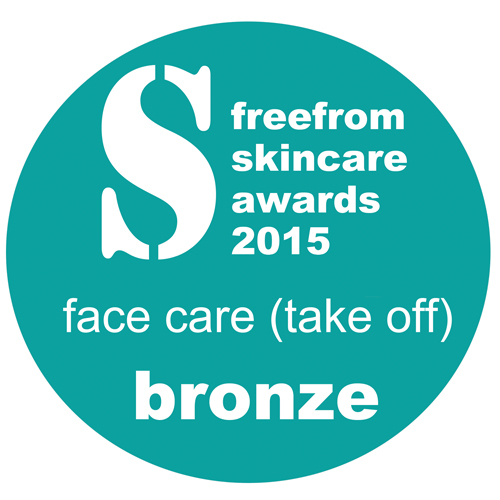 AEOS has won Bronze in the Face Care ‘Take Off’ category for their Oil De Maq in the fourth annual FreeFrom Skincare Awards. The awards were presented at The Love Natural, Love Organic Show at Olympia on Friday 3rd July, by ‘Imperfectly Natural’ beauty and holistic health guru, Janey Lee Grace. The announcements followed a long judging process which included a rigorous month-long assessment by testers recruited by the Awards’ associates, the Ultimate Natural Beauty Bible, and concluded with several days of expert judging sessions.